From 1 April, the green bin service will cover all of the ACT. 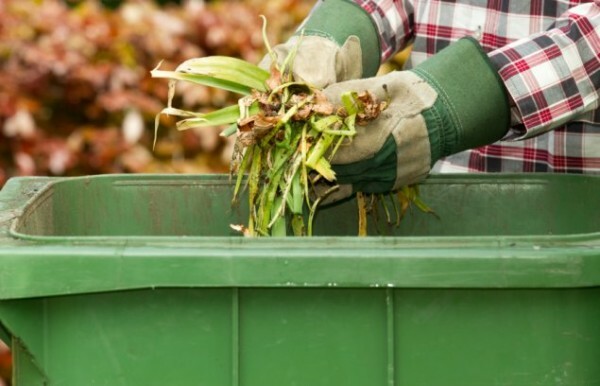 The pick-up dates for green waste bins will change next month as the final stage of the bin roll-out begins, expanding the service across the ACT. From Monday 1 April, Gungahlin, Woden, Molongolo, Inner North and the Inner South will join Belconnen, Tuggeranong and Weston Creek and green bins will be collected on the alternate fortnight to recycling bin pick-up days. If your normal fortnightly recycling day is Monday, then your green bin will go out on Monday the following week. Residents with existing green bin services in Belconnen, Tuggeranong and Weston Creek should continue putting their green bin out per the current schedule up to, and including, 30 March before changing over to the new schedule from 1 April. Minister for City Services Chris Steel said aligning green bin collections with garbage and recycling would make using the service easier and help people remember when to put bins on the kerb. He said more than 8000 tonnes of organic garden waste had been collected from green bins since the start of the initial pilot in April 2017, which would have otherwise gone to landfill. “I encourage residents to register for this convenient, fortnightly service for a one-off $50 payment, or free for eligible concession card holders,” Mr Steel said. For more information, and to download the new collection calendars, visit www.act.gov.au/greenbins.